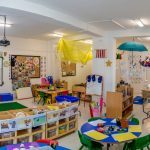 The Lycee Francais is the French school in Bucharest and teaches students in French with the French public school system from age 3 in Primary, through to Secondary and graduation with the French Diploma aged 18 years old. Great school if you want your kids to speak French fluently. 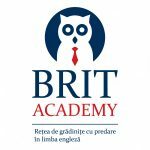 At the end of the high school, kids can speak French, Romanian, English and Spanish/German; moreover they can get a diploma that allows them to study easily in France.